Because of the sheer volume of items we keep tucked away in our cabinets, packing up a kitchen in preparation for a move can be a real challenge. There are all kinds of fragile kitchen items that can get broken during a move, so it’s important to plan carefully before you start putting things in boxes. Today we’ll look at a few steps you can take to make sure all your kitchen items make it safely to their destination. Sort your silverware and pack it in one box. If you keep your silverware loose when you pack it, it will be a disorganized mess by the time you get to your new home. Loose silverware also has the potential to damage other kitchen items in transit. Sort your silverware by type (forks, spoons, knives, etc.) and then place a rubber band around each type. Once your silverware is organized, try to pack it all in one box separate from other kitchen items. Use packing paper in between plates, bowls and other dinnerware. Packing dishes, bowls, and other kitchen items that could break during a move isn’t as hard as it might seem. Start by lining the bottom of the box with bubble wrap. Then, place one dish or bowl followed by a piece of packing paper and repeat the process until your box is filled. Just make sure the box isn’t so heavy that it might break when it comes time to move. Find original boxes for appliances, if possible. 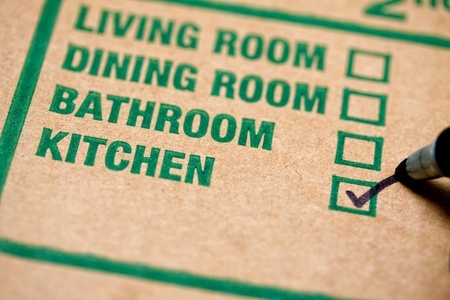 If you have the original boxes for your appliances, you can put them to good use when you move! These boxes were designed to fit your appliances perfectly. If you don’t have the original boxes, find boxes that are roughly the same size and include the owner’s manuals for each appliance in the box. You can use newspaper or packing paper to fill any remaining space in the boxes so that your appliances stay safe and secure during the move. Label all boxes containing kitchen items appropriately. You’re probably going to want to set up your kitchen as quickly as possible once arrive at your new home. Therefore, it’s very important for you to label your kitchen items properly so that you can find them right away. You’ll be glad you did once you start unpacking. 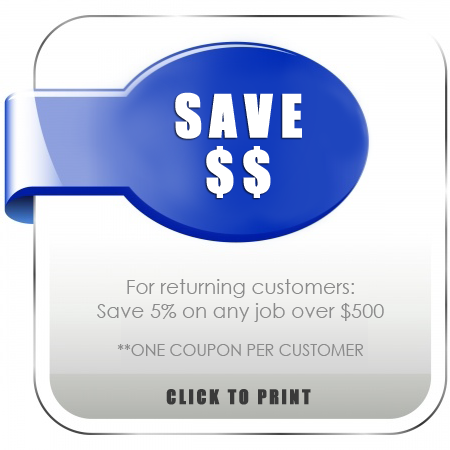 Want to make sure your next move goes off without a hitch? 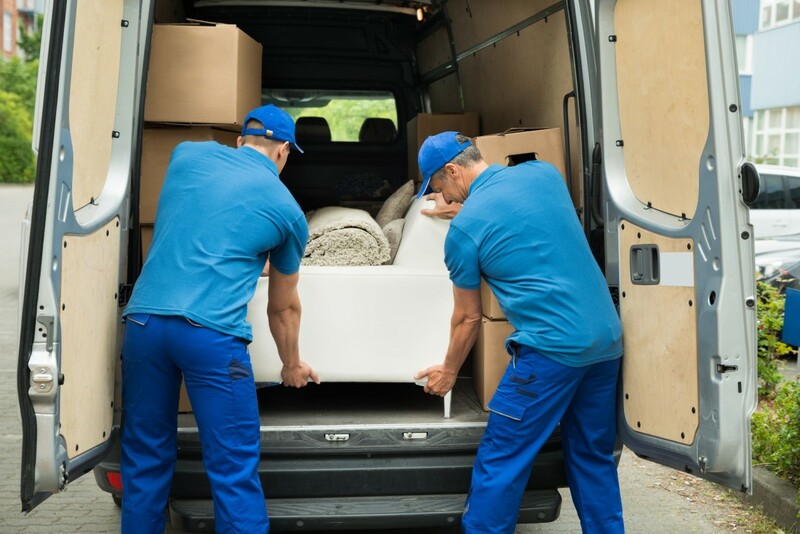 Give us a call to schedule an appointment with the professional team at All Awesome Movers today!